We have a server with a bunch of hard disks that need to be combined to create one large filesystem. Further to that, we want some redundancy so we’ll need RAID. In our case, we’ll be using RAID 6. In this walk-through, we’re using a CentOS 7 server with 7 physical hard disks. 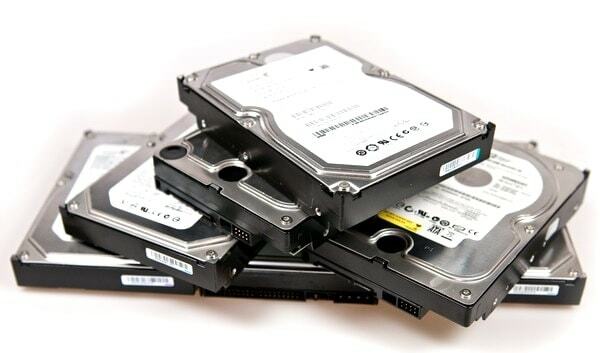 We’re going to create a RAID 6 so the result will be 50TB’s of disk space minus a little overhead. But first a little context: The server has 8 physical hard disks. The first disks is allocated to the operating system (CentOS 7) while the remaining 7 will be used in RAID 6 (5 disks for data and 2 for parity). This walk-through uses the remaining 7 disks to create an LVM RAID 6 volume. See the Reddit topic for a running commentary on this. Throughout this walk-through, we’ll be using the name “storageVolumeLMV” for the logical volume, and “storage” for the volume group. 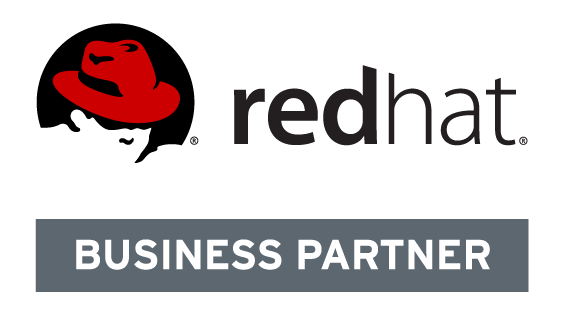 For more information about LVM and the terminaology, please read “https://access.redhat.com/documentation/en-US/Red_Hat_Enterprise_Linux/6/html/Logical_Volume_Manager_Administration/”. For more information about LVM RAID, please read “https://access.redhat.com/documentation/en-us/red_hat_enterprise_linux/6/html/logical_volume_manager_administration/raid_volumes”. Physical volume "/dev/sde" successfully created. Physical volume "/dev/sdf" successfully created. Physical volume "/dev/sdg" successfully created. Physical volume "/dev/sdh" successfully created. Notice the first disk in the list above. It's the primary hard disk that the OS is on. We'll be ignoring that for now. We can see in the above output that we have a new volume group. The above shows the result of creating a new logical volume in RAID 6, we've specified 5 disks automatically allowing 2 for the parity, we're using all available disk space, where the name of the new logical volume is "storageVolumeLMV" and it's applying this to the volume group "storage".